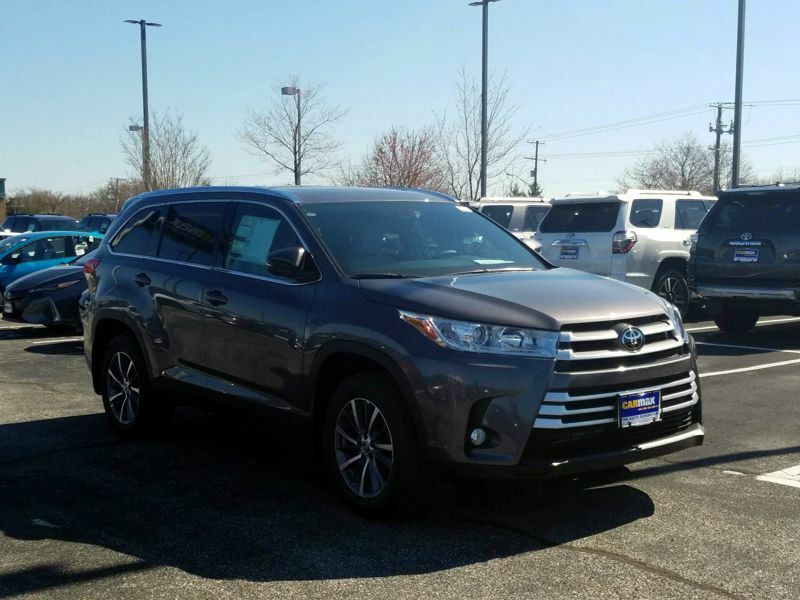 Transmission: Automatic Color:Green Interior Color: Tan Average Vehicle Review: (4.778 reviews) Although this car was 5 years old when I purchased it, it had less than 30,000 miles and looked and drove like brand new. 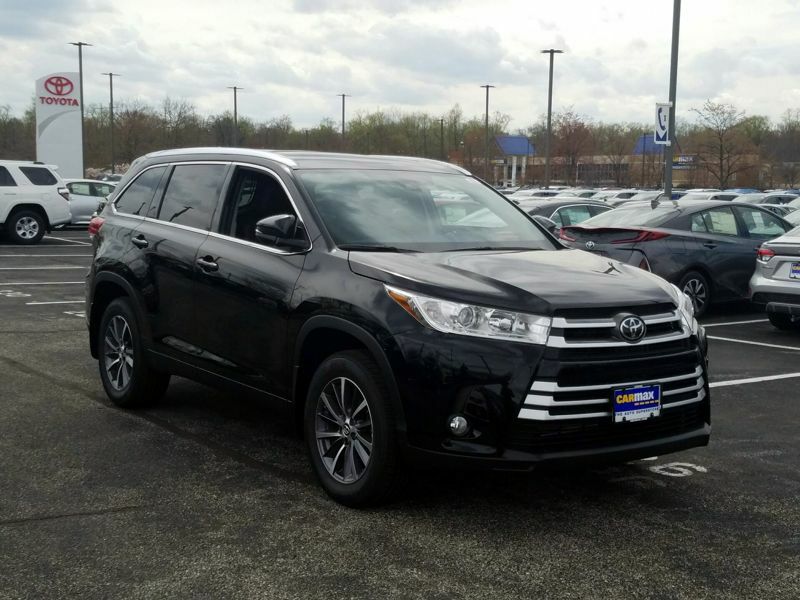 It is by far the nicest car I have ever owned; some people have their Cadillacs or Mercedes, I have my Toyota. 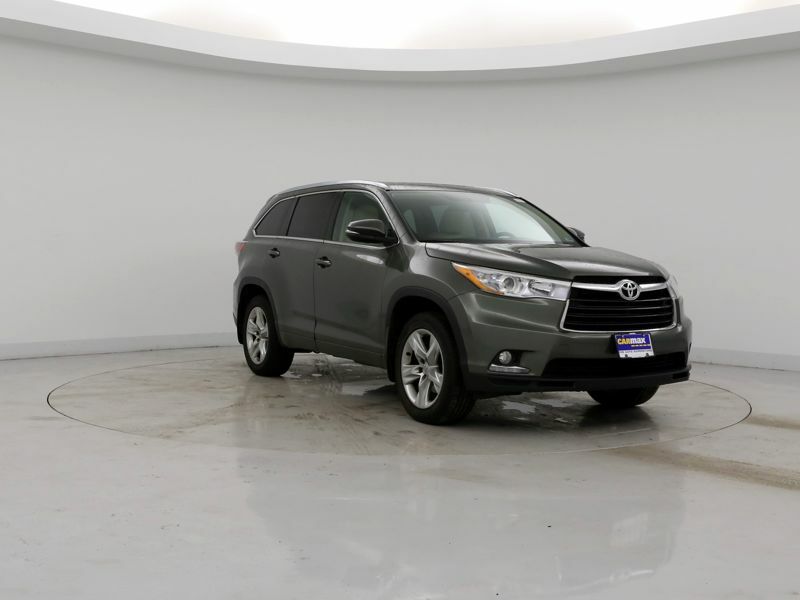 It's a good thing it has cruise control because it rides so smooth down the highway you can hit 90 without realizing it. 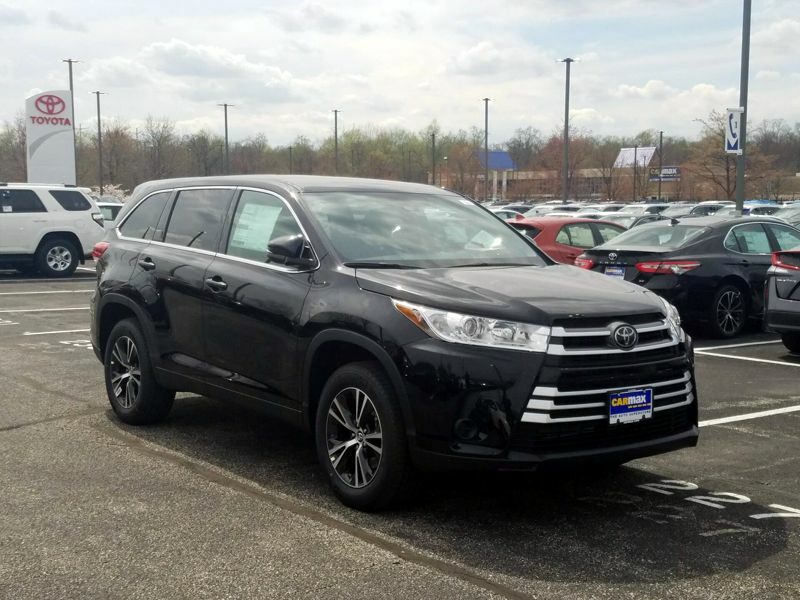 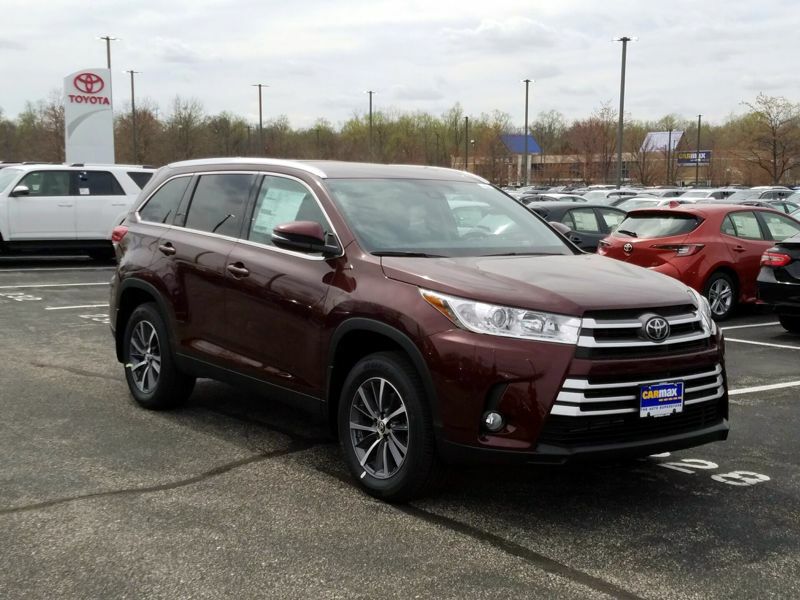 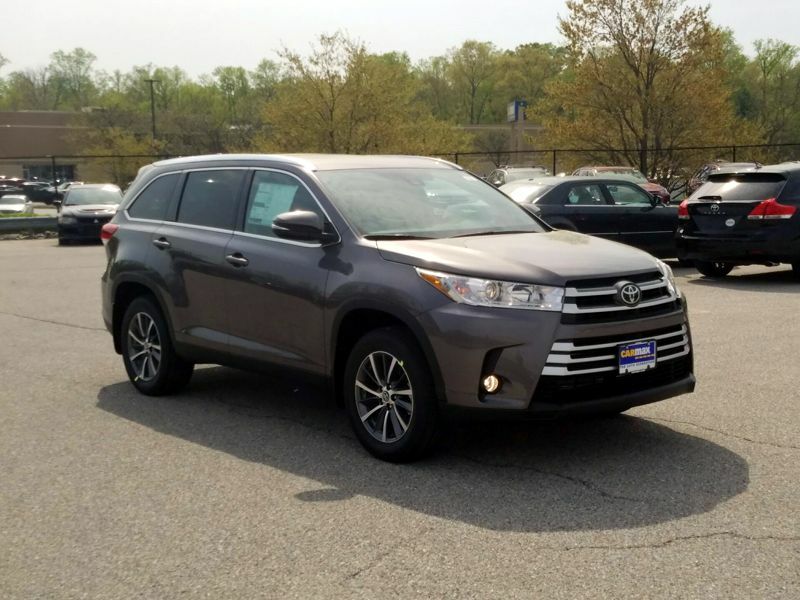 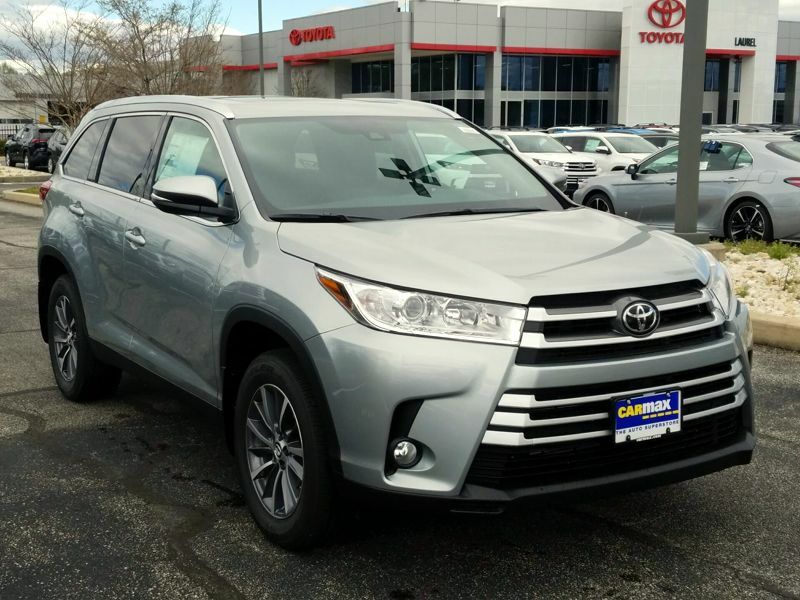 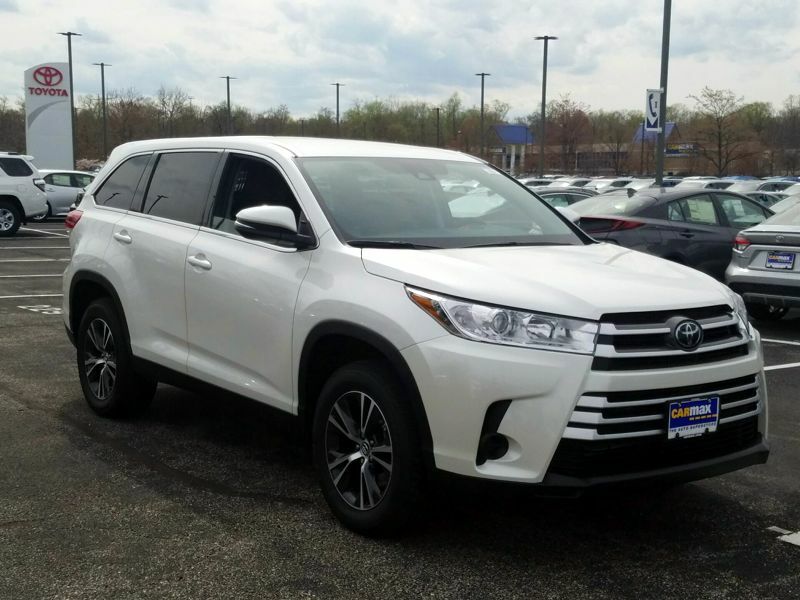 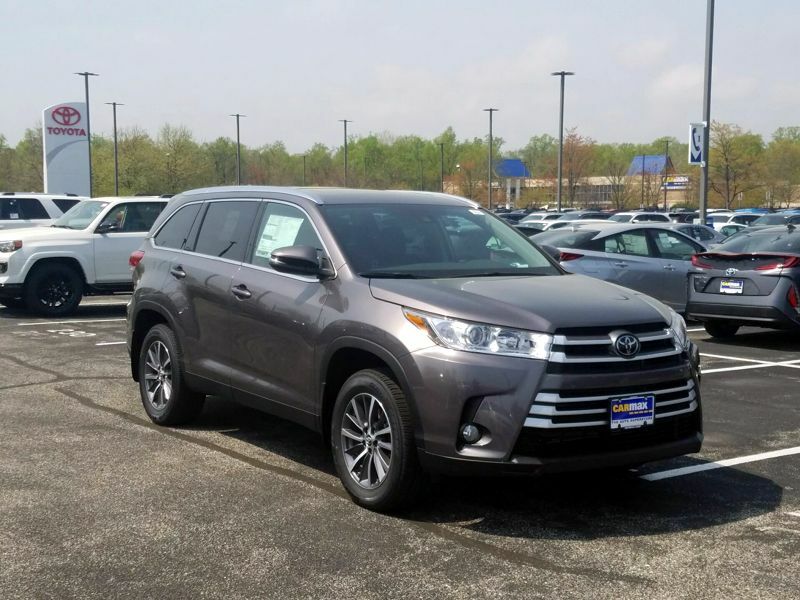 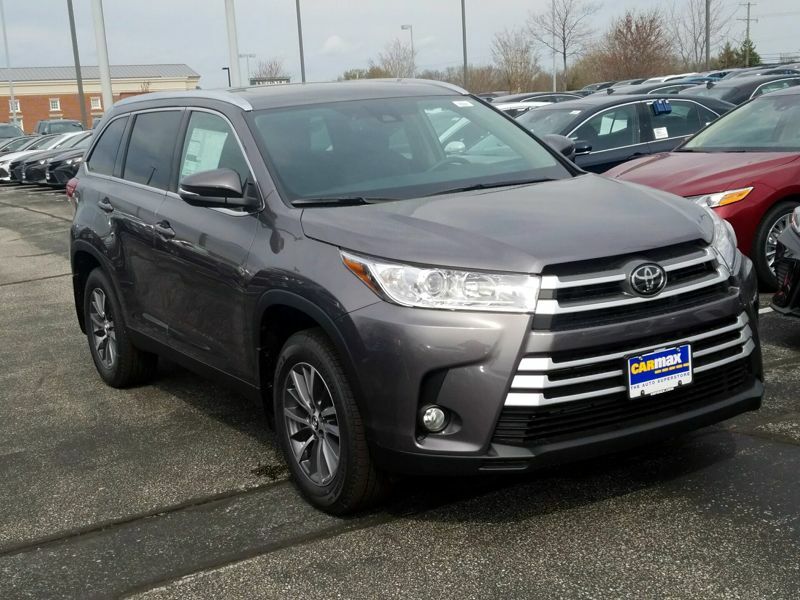 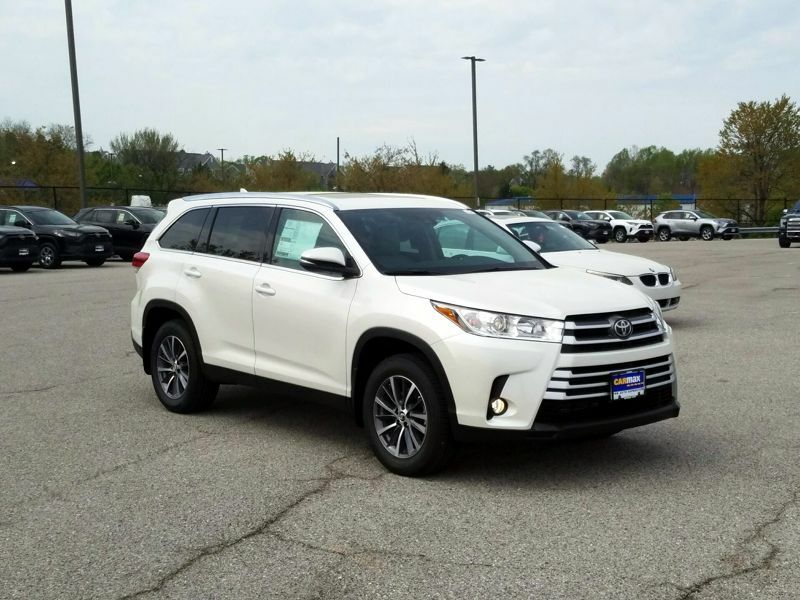 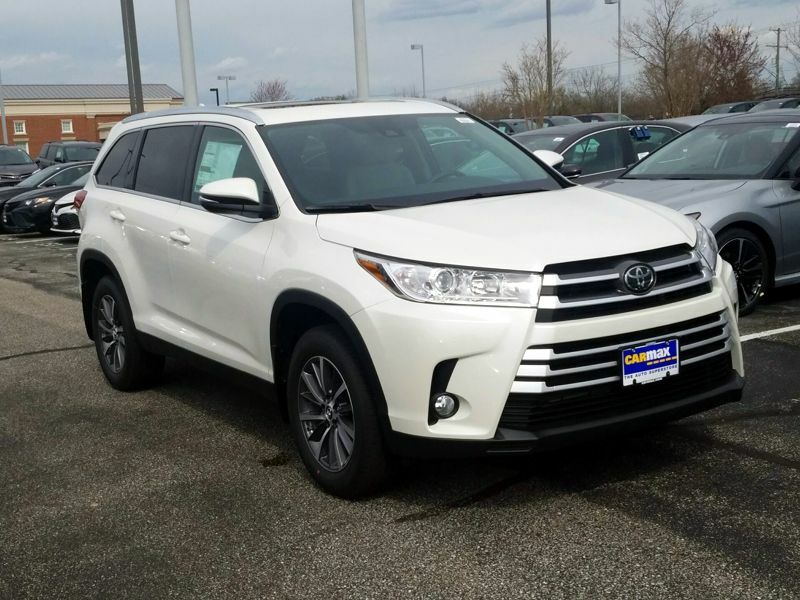 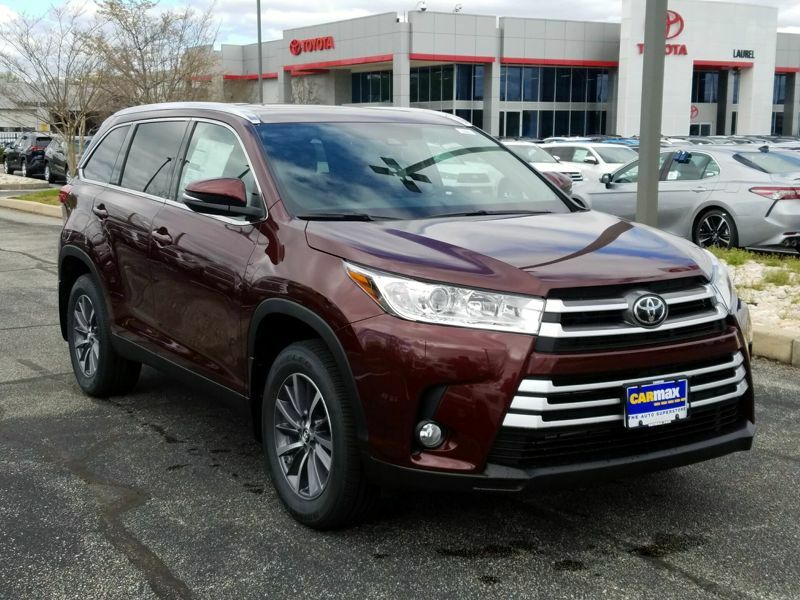 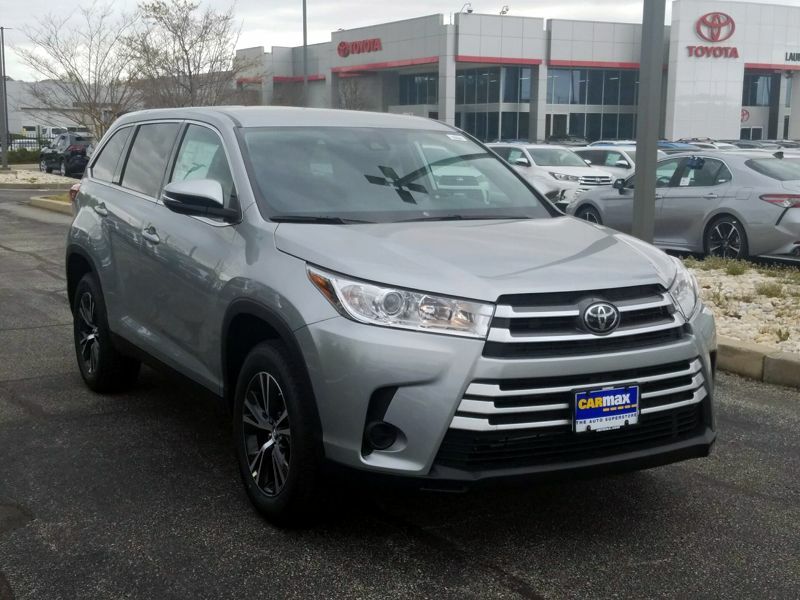 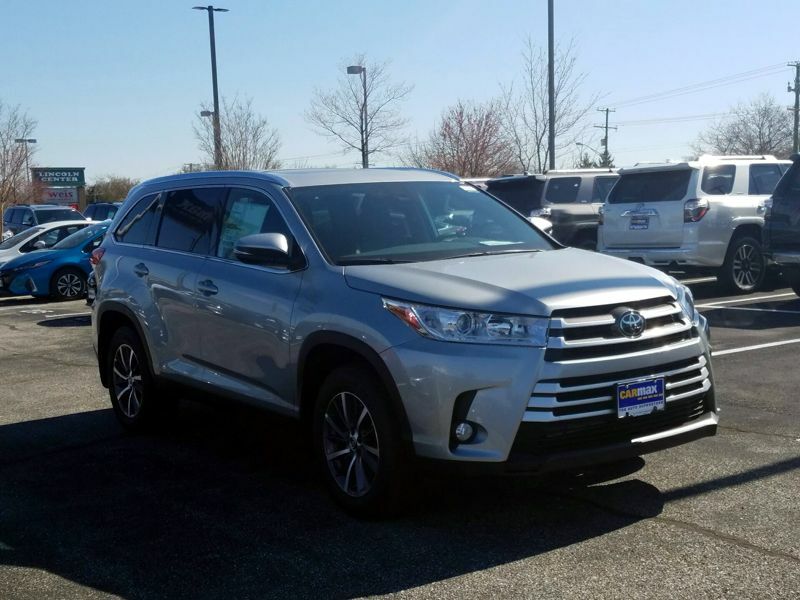 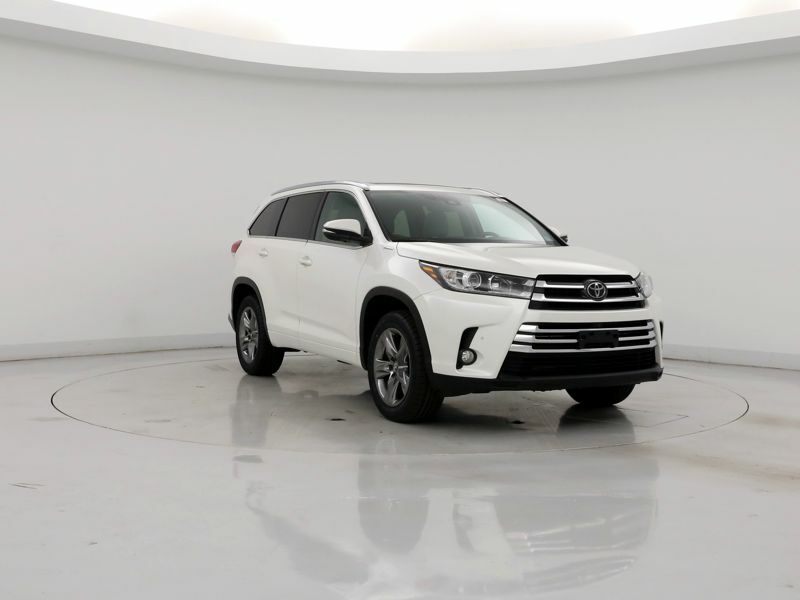 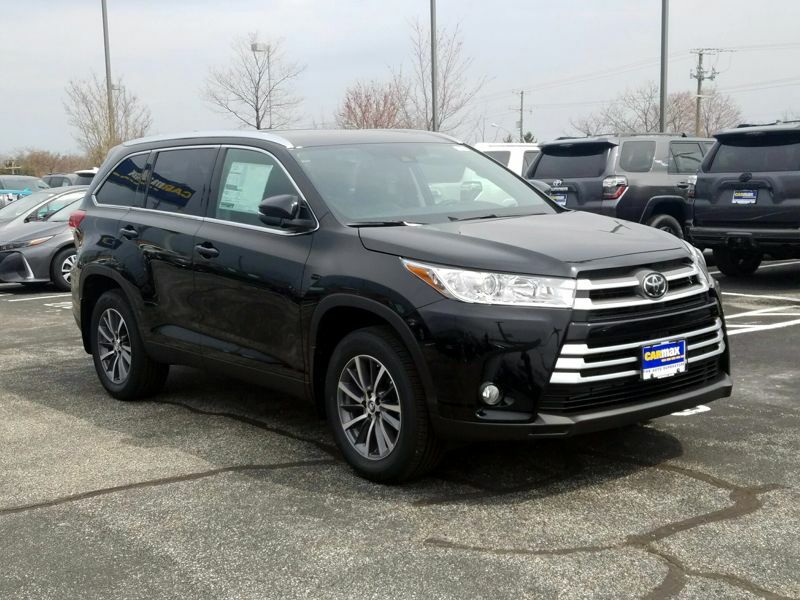 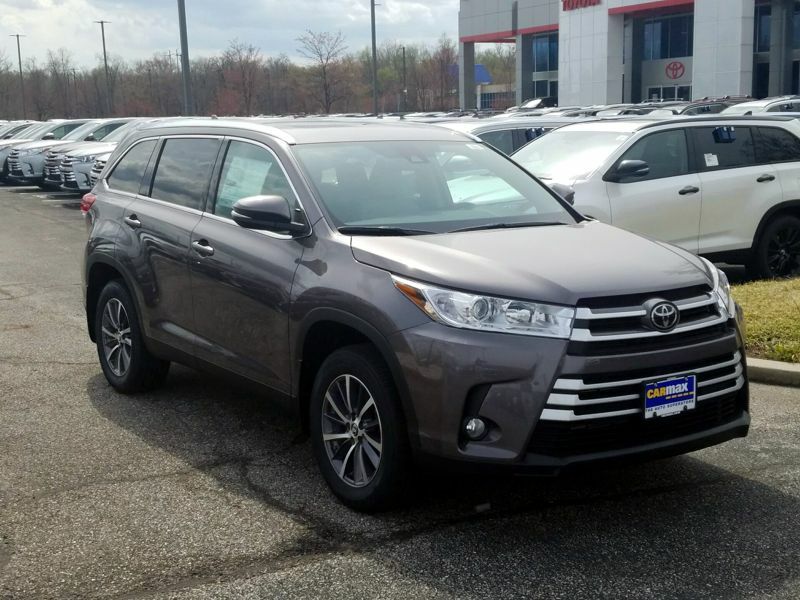 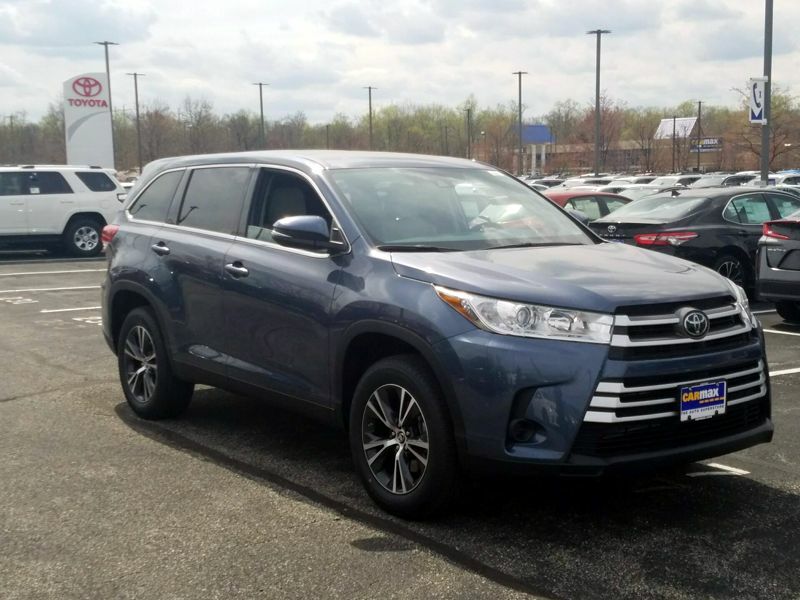 I had it in for an oil change and the guys in the shop told me you can't go wrong with a Highlander. 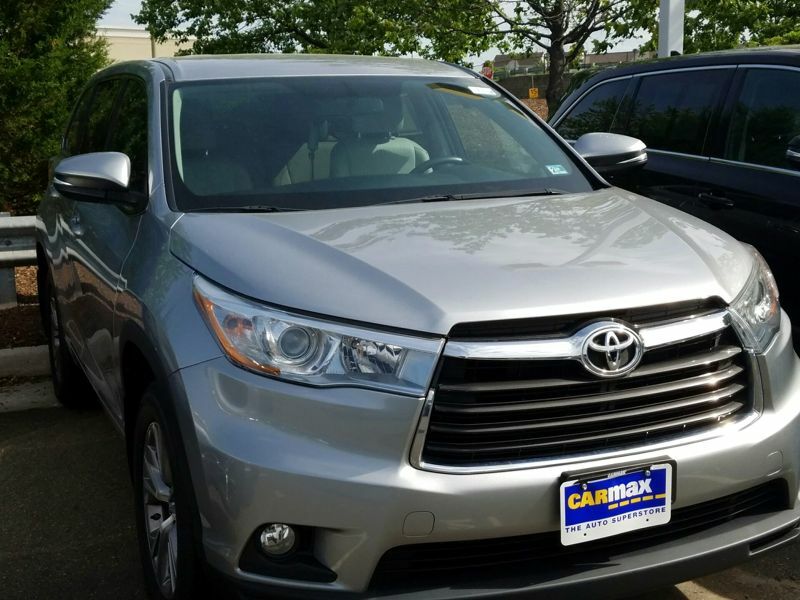 It is really quiet, smooth riding, and actually gets great gas mileage for a vehicle its size (around 24 MPG city/freeway). 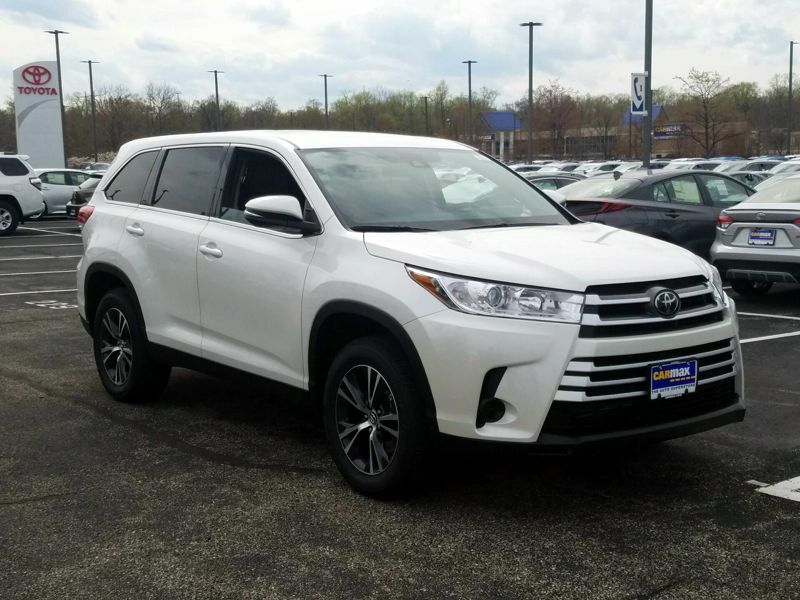 The second row seats are incredibly roomy even for a full grown adult. 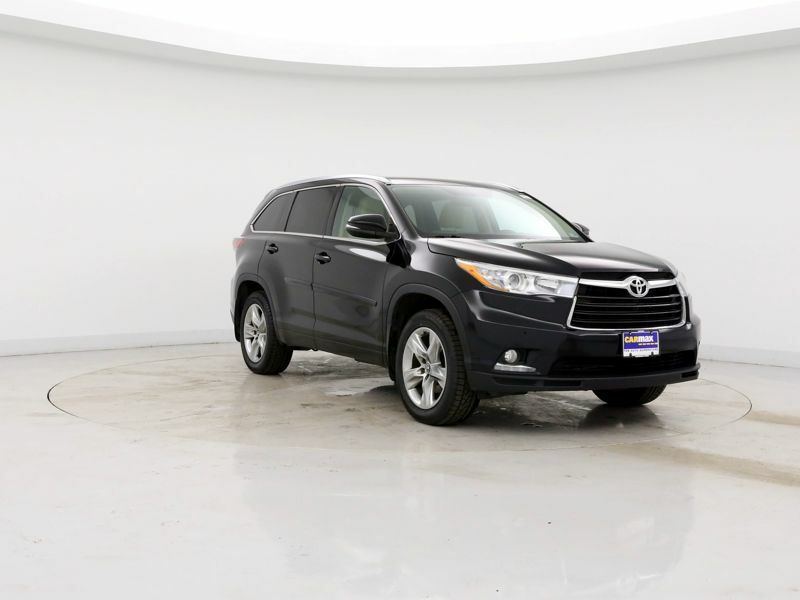 The quality interior looks classy and has no annoying rattles or squeaks.